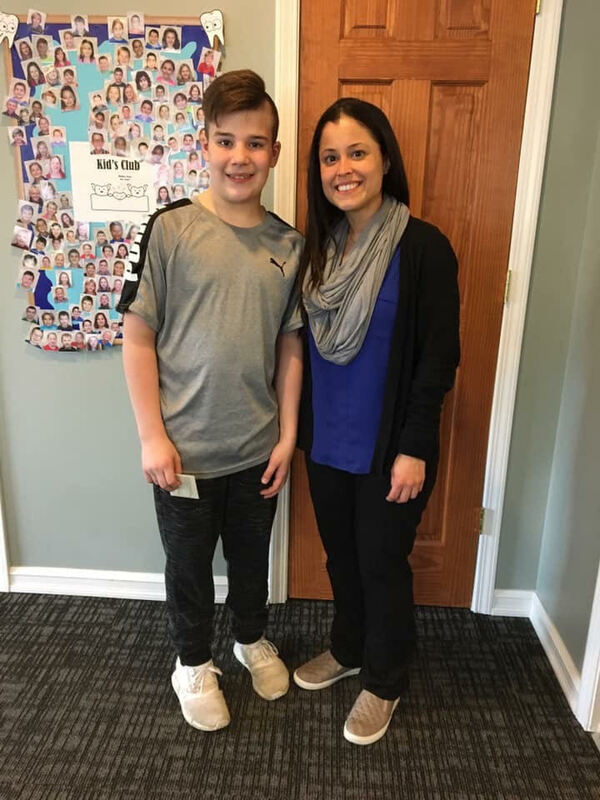 Congratulations to Anthony Spano for being our quarterly Kids Club winner!! We hope you enjoy your movie night seeing Shazam! Congratulations to Kim Urbino for winning CLUB LEVEL, FIRST ROW tickets to the Justin Timberlake Man of the Woods Tour at Key Bank Center! We hope you enjoy your limo ride to the show and have an awesome time singing along with JT at the concert! We are giving away a pair of CLUB LEVEL, FIRST ROW tickets to a lucky winner to see JUSTIN TIMBERLAKE on October 28th at Key Bank Center! Ride in style in your very own LIMO too! This contest is open to patients, their families, and friends. 1. LIKE our Forcier Orthodontics Facebook Page. 2. LIKE our JT Contest Giveaway Facebook Post. 4. COMMENT on the post by TAGGING a friend who would also love to see JT for free! 1. Everyone at our Patient Appreciation Event on August 15th gets 1 BONUS entry. 2. Take a SELFIE with JT in our office. POST it on your page (FB or Instagram), TAG Forcier Orthodontics AND use #ForcierOrthoJTContest gets 2 BONUS entries. 3. Every new patient that comes for a FREE consultation exam before October 17th gets 3 BONUS entries. Congratulations to Guiliana D. for winning four tickets to Darien Lake! Thank you for taking Dr. Forcier to the beach at Fire Island this summer. He had such a great time! We hope you enjoy your trip to Darien Lake! 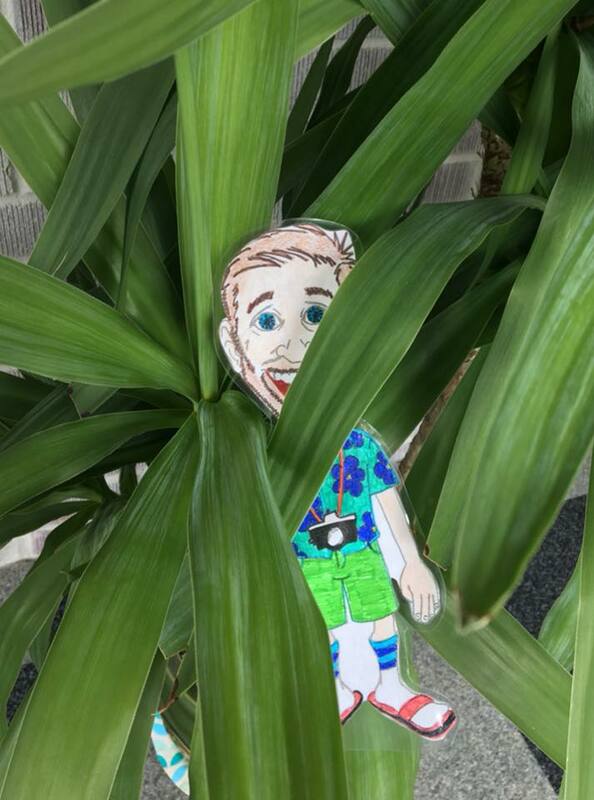 Flat Forcier had so much fun traveling all over the globe last summer that he would love to do it again! You have the opportunity to win FOUR tickets to DARIEN LAKE! All you need to do is take a Flat Forcier at your next appointment or just stop in and grab one. Color him, put him on a stick or just leave him flat, it's your choice. Take him with you on vacation, to the park, camp, or the beach. TAKE a photo of yourself with him, POST it, and SHARE it on social media! 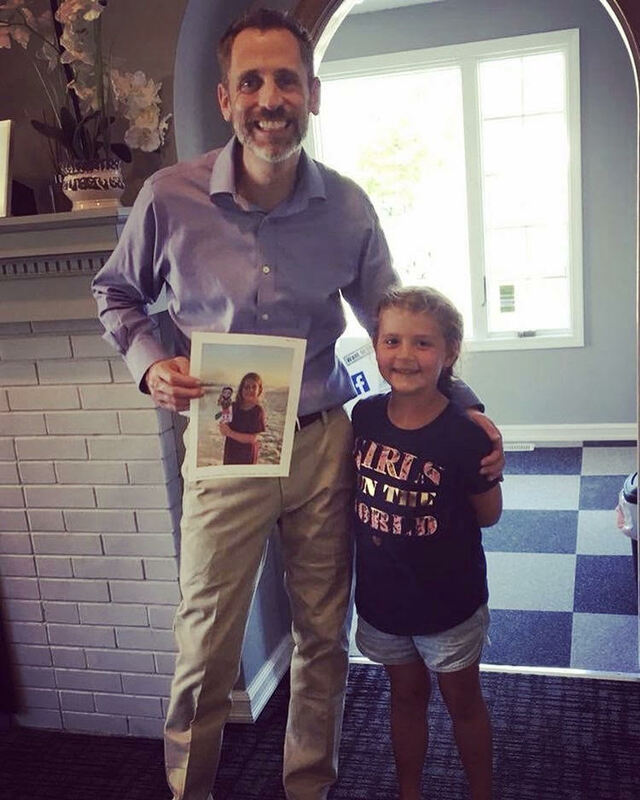 Be sure to submit photos to our Forcier Orthodontics Facebook or Instagram by TAGGING us AND using the hashtags #FlatForcier #BeSomeonesReasonToSmile. If you don't have social media, email us your photos at Info@SmileWNY.com.